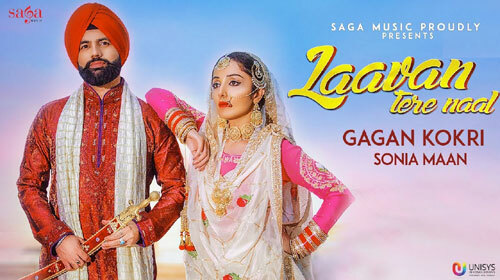 Laavan Tere Naal Lyrics by Gagan Kokri is recently released Punjabi song sung by him. Laddi Gill has composed its music while Lavan Tere Naal lyrics are penned by Aman Abohar. If you find any mistake in lyrics of LAAVAN TERE NAAL LYRICS – Gagan Kokri song please let us know in comments.